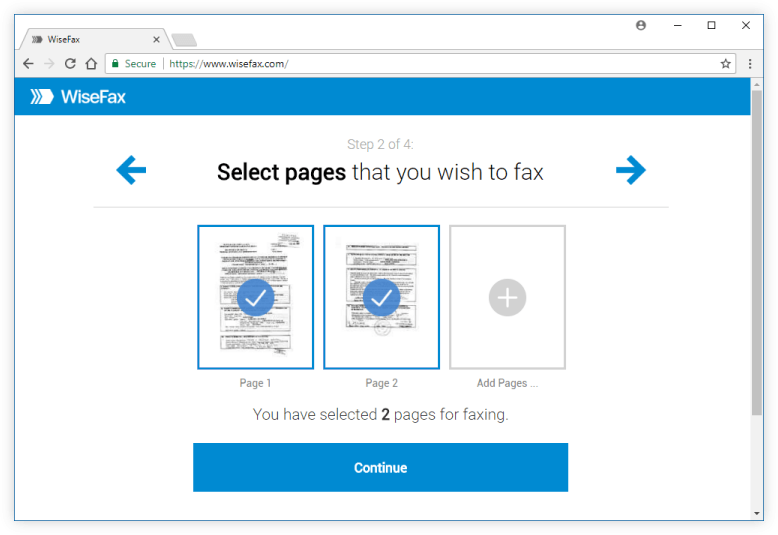 With WiseFax you can quickly and easily send fax from computer. You can do it from any PC, Mac, mobile phone or tablet with internet access. Furthermore, you don’t have to install any application. Simply visit WiseFax web! You don’t need a subscription, because you only pay the service as you go. With no hidden fees. Quick, simple and transparent. 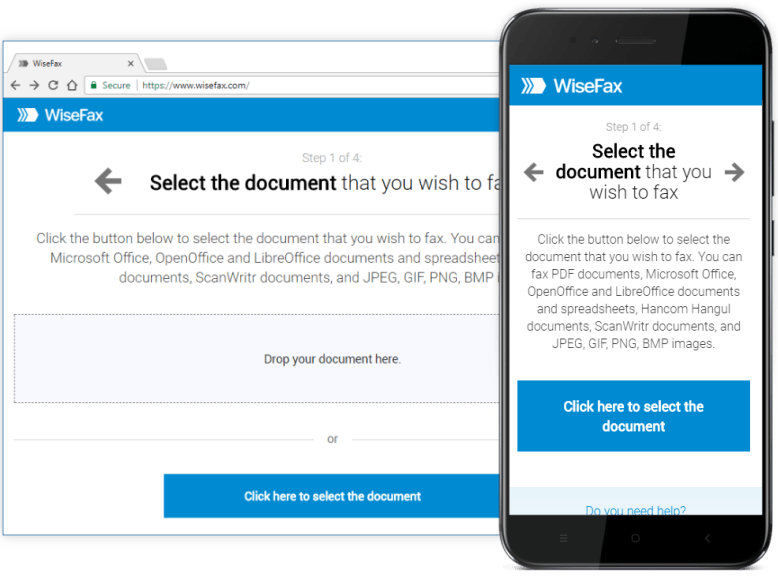 WiseFax is web (cloud based) service. So, there is no need to install anything to your computer, smartphone or tablet. 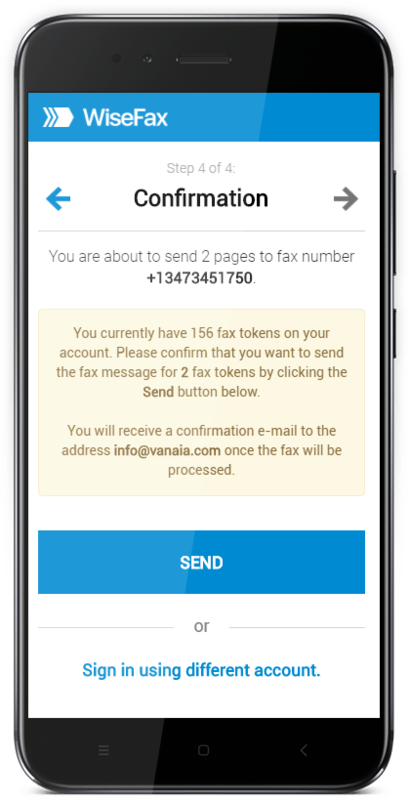 With WiseFax you will be able to send fax from computer – every document from any device to any fax machine in the world. Try it now!